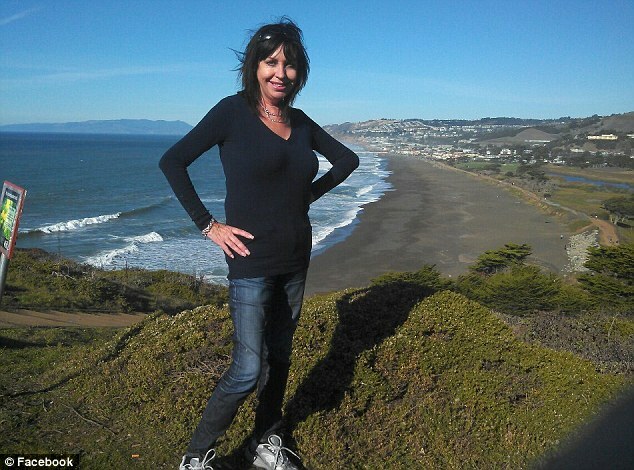 San Francisco General Hospital nurses failed to act on a doctor’s order to maintain a constant watch on Lynne Spalding, the British patient who was found dead in a stairwell 17 days after going missing from her hospital bed. 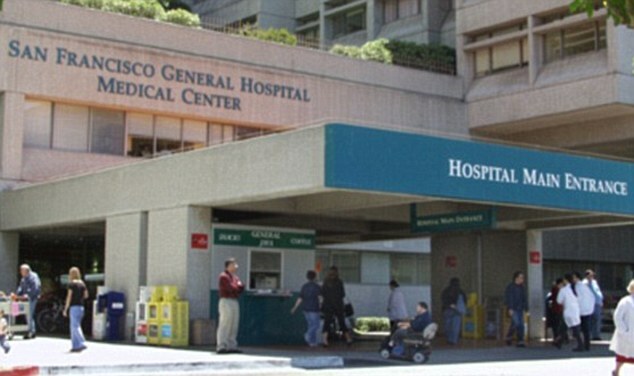 Citing the results of a Centers for Medicare and Medicaid Services investigation, The San Francisco Chronicle claims a doctor instructed staff in writing that the 57-year-old was never to be left unattended. The report contradicts the account hospital officials gave after Spalding’s body was discovered. They said nurses were instructed to check on Spalding every 15 minutes. Both the hospital and the Sheriff’s Department share in the blame for the death of Spalding, whose body was found in a stairwell more than two weeks after she vanished from her room September 21. She was admitted to the hospital on September 19 for a bladder infection and disorientation. A day later she wandered into a nursing station saying she worked at an airport, with a doctor reminding a nurse that Spalding required around-the-clock observation. On September 21 she vanished. The hospital said both they and police conducted a thorough search of the premises looking for Spalding. Her body was eventually found by a maintenance worker on October 8, more than two weeks after she went missing. The stairwell where she was found was never searched. The probe was conducted by state health inspectors on behalf of the Centers for Medicare and Medicaid Services – the federal agency that decides whether hospitals meet minimum standards to be eligible for Medicare payments – and involved interviews of dozens of hospital staffers and sheriff’s deputies. The report has not been publicly released but was obtained by The Chronicle. It found ‘systemic’ failures at the hospital and said officials there never worked out an emergency plan with the Sheriff’s Department. That created the risk of a ‘chaotic and poorly coordinated’ response that led to Spalding’s death, the report said. The hospital and Sheriff’s Department have both said they are making changes to avoid a repeat of what happened. ‘Many of the changes outlined in the (report’s corrective plan) already have been implemented, and we can assure Ms. Spalding’s family, and all our patients, visitors and staff, that we are a safer organization today,’ hospital officials said in a statement to The Chronicle. Haig Harris, the Spalding family’s attorney, said the report revealed a startling number of breakdowns. ‘This defies logic that the sheriff blames the hospital and hospital blames the sheriff and nobody did anything to find Lynne Spalding,’ he said. Hospital officials told the investigators that they have long wanted to replace the Sheriff’s Department and contract out for better security, but have been barred from doing so by the Board of Supervisors every year since 2009. The probe concluded that the hospital’s inability to upgrade security alone resulted in the death of Spalding, 57, who had been admitted for treatment of a bladder infection and for being disoriented. An autopsy found Spalding died of dehydration. She also had liver problems related to alcoholism. 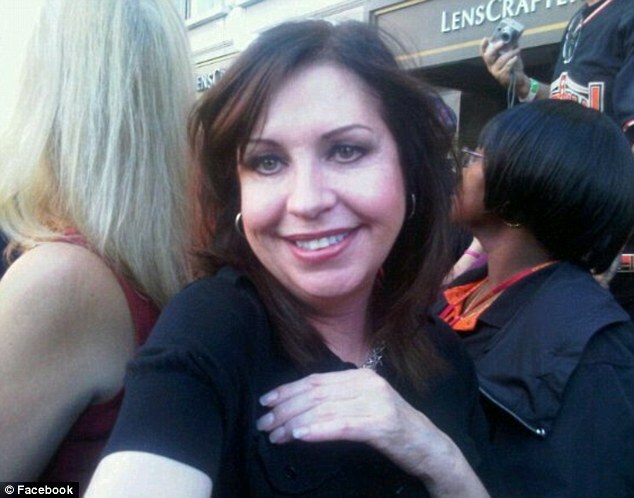 The autopsy was unable to determine her time of the death, but found it was several days before she was found. Her family and friends spent days distributing flyers around the city, believing she had wandered off from the hospital and that the hospital had been properly searched.